We create Jawal website for SMS services to provide services for individuals, groups , associations public and private institutions threw a modern technics that go with our times, SMS becomes the most used way to connect between the society members very easy smooth way to connect thousands of people in a minutes and deliver what you want . Using modern techniques and bring everything new to the technical and communication world and recruit the most qualified staff addition to developing the website continuously, harmonize with the need of users and speed up the technical support for the users and the ultimate confidentiality for the information and private data for you all of that distinguishes Jawal SMS among other websites. 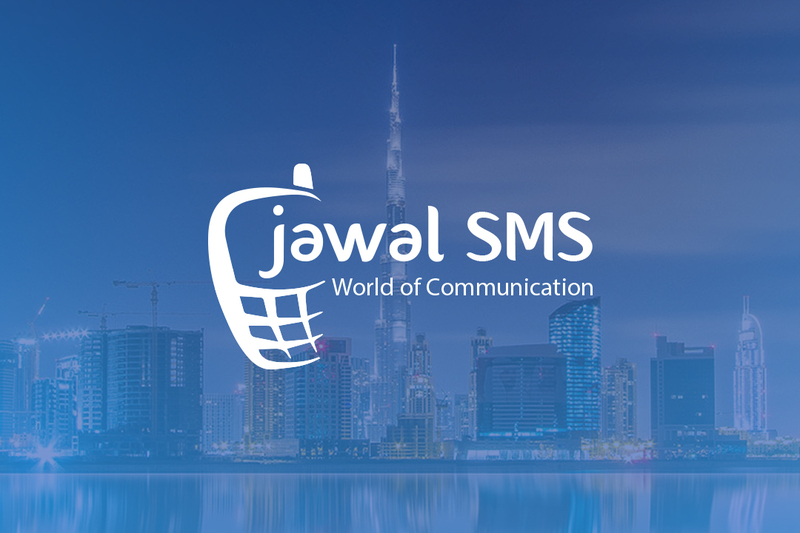 Jawal SMS also provides development services, such as web development, web design, software development, and also a smart phones apps development. Provide services & business for software solutions, digital information & communications, to suitable the actual need for our users. Website Jawal for SMS is owned by Ebtekarat Software Solutions Company (FZE). Located in Sharjah ,free zone ,Sharjah international airport. License N : 01 – 01 – 10284. P. O . BOX : 122367 Sharjah. © Jawal. All Rights Reserved.